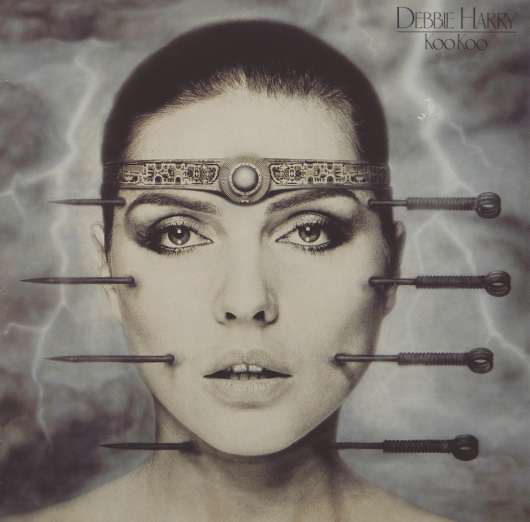 The cover of this 1967 concept album was designed by David King and Roger Law and shot by New York photographer David Montgomery. 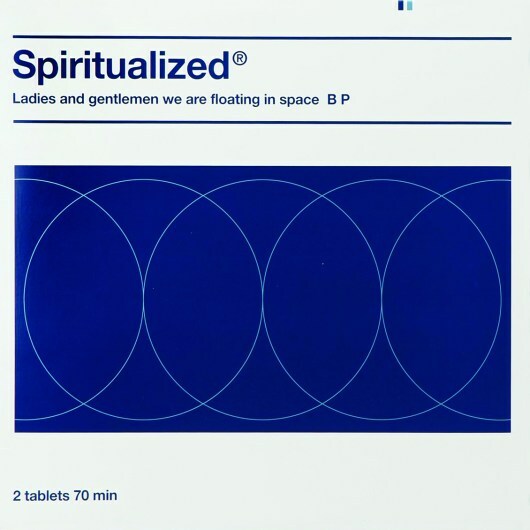 Divided into panels, its front features Pete Townshend applying a giant stick of imaginary deodorant brand Odorono and Roger Daltrey sitting back to enjoy a bath filled with baked beans, referencing the track Heinz Baked Beans. The reverse of the sleeve depicts Keith Moon brandishing an oversized tube of Medac acne ointment and a Charles Atlas bodybuilding course-endorsing John Entwistle resplendent in leopard print, with a bikini-clad friend and teddy bear. 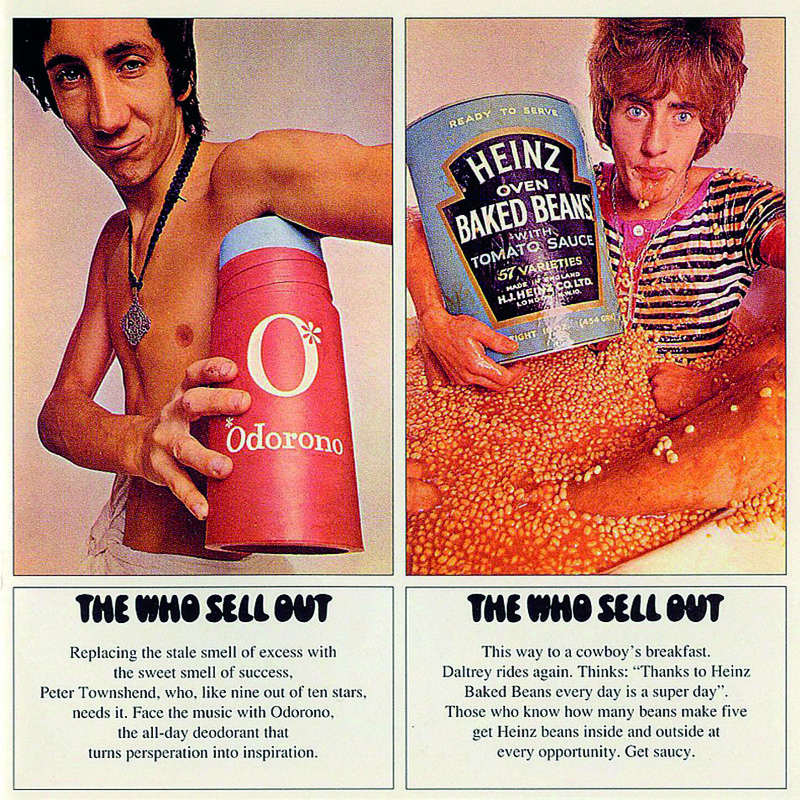 Daltrey later claimed to have developed pneumonia after being submerged semi-naked in the cold beans. International legal red tape meant that, in Canada, John referred to ‘Isometrics’ instead of Charles Atlas, while Medac was replaced by Clearasil. The album, featuring pastiches of advertising jingles, reached only No. 13 in the UK charts and barely registered in the US. The first 500 copies pressed in the UK by Track Record come with a ‘psychedelic’ poster, and these change hands for up to £450.